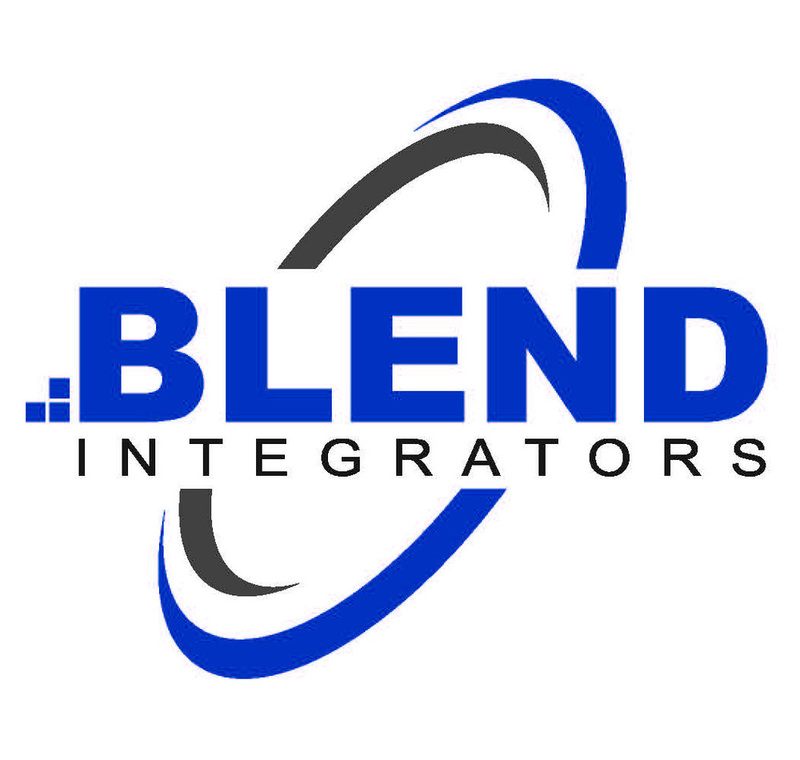 Optimized Systems partners with Project Advocates and Blend Integrators. With these cooperative ventures, we are able to offer a wider range of services. Fill out the form below to join our cause. If you would like to partner with us, email us at info@optimized-systems.com and one of our staff members will get back to you.